When you hire our South Lyon party limo bus, what you are actually doing is reserving the perfect location for your party, no matter what the reason for your celebration may be. By simply giving us a call, you will be on your way to being able to deliver an amazing place, and we can guarantee that we will be able to provide you with something that is going to far outstrip your expectations. 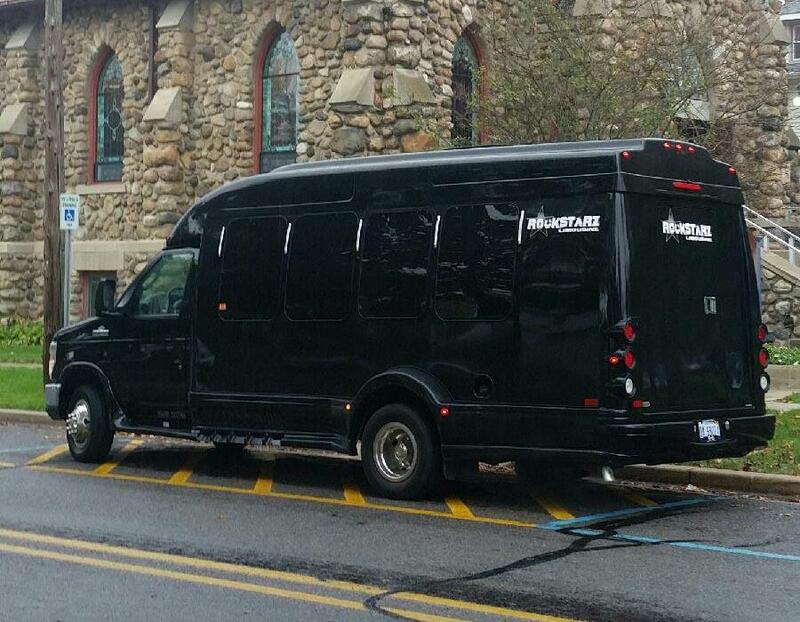 Our party limo bus is available to you for a wide range of different types of celebrations. In fact, we do not really care as to the reasons but rather we would prefer to focus on providing you with a wonderful experience and a location that is capable of giving you and your guests an experience beyond what you could imagine. When you step on board our bus, you will first of all realize that we have been able to generate a significant amount of space to not only allow you to invite even more people than before, but to also still give enough seats to let people just sit back and relax whenever they feel like it. After all, there will be times where you want to just have a rest as the party carries on around you, and we seek to provide you with that opportunity wherever possible. But then, there is no way that there can be a party without an atmosphere, and that is also something that we excel at because we have made absolutely certain that you will feel as if you are indeed in your own nightclub. We manage to do this by incorporating a stunning sound system with a state of the art light display that will both wow and amaze you at the same time. We promise that you will even forget that you are on a party limo bus. Of course, if there are any concerns or questions then your driver is there to help you wherever possible. We ultimately want this to be the perfect location for your own individual needs, and we will go out of our way in order to deliver that to you whenever we can. This covers where you go, the music that is played, and you can tell us about any special requests that you may have and we can actively seek how we can then incorporate them into your experience. So, if you are searching for a potential South Lyon party limo bus hire, then stop looking right now because the answer to your prayers is now in front of you. All you have to do is to give us a call and see how we can help to turn your party into something that is average into something that is absolutely amazing.